Nubya Garcia will perform June 25 as part of the Jazz in June concert series. Now in its 28th season, the Jazz in June concert series offers four evenings of great jazz in the great outdoors at the University of Nebraska-Lincoln. The 2019 lineup includes two bands with international ties and two bands from classic jazz cities. Concerts are at 7 p.m. each Tuesday in June in the sculpture garden west of the Sheldon Museum of Art, 12th and R streets. The concert series is free, but attendees are encouraged to make a donation of $10 per family to help ensure its continuation. Guests are invited to join Jazz in June's membership program, the Rhythm Club. Membership supports the booking of top-tier artists and new education programs, and helps keep the concerts free. Members, who enjoy VIP seating and meet-and-greets with artists, can be recognized as event sponsors. 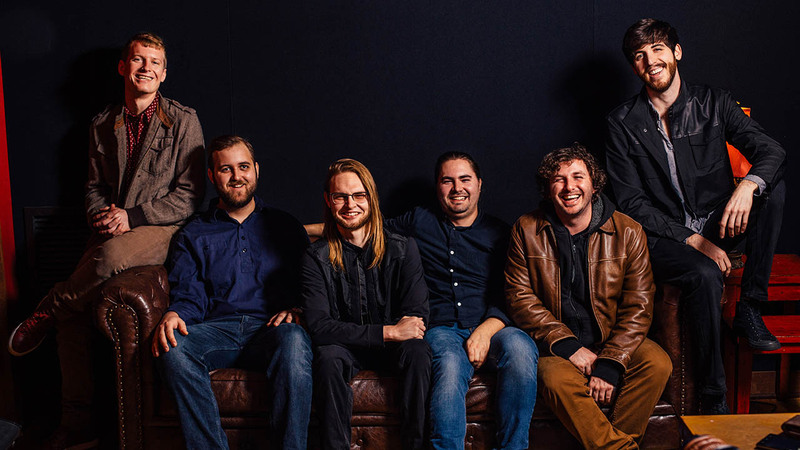 June 4, Naughty Professor: This New Orleans-based jazz-funk sextet’s adventurous recordings and horn-charged, high-energy live performances have earned them an enthusiastic fan base, critical acclaim and widespread attention from their musical peers. 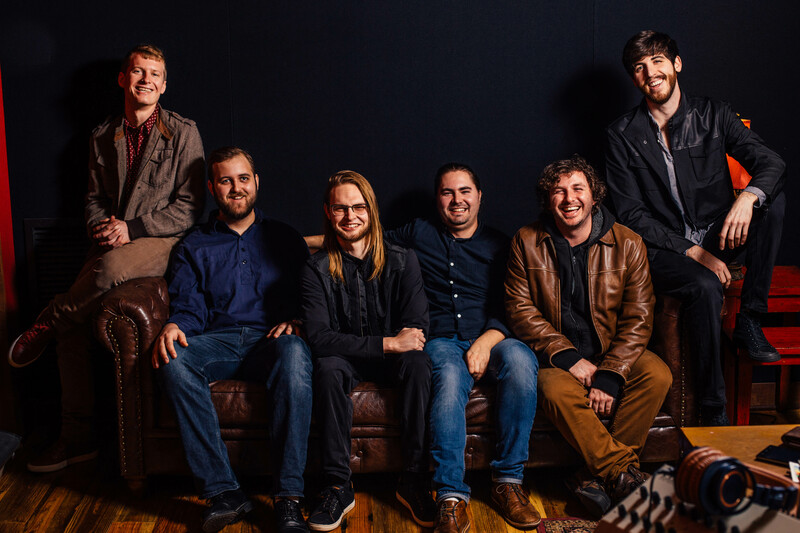 Weaving together complex, inventive compositions and loose, organic improvisation, the band honors its hometown's jazz, R&B and brass-band traditions while looking to the future. Naughty Professor has shared the stage with artists such as Galactic, Snarky Puppy, Victor Wooten, Rebirth Brass Band, Fitz and the Tantrums, The Revivalists, Big Sam's Funky Nation, Papadosio, George Porter Jr. and The Soul Rebels. 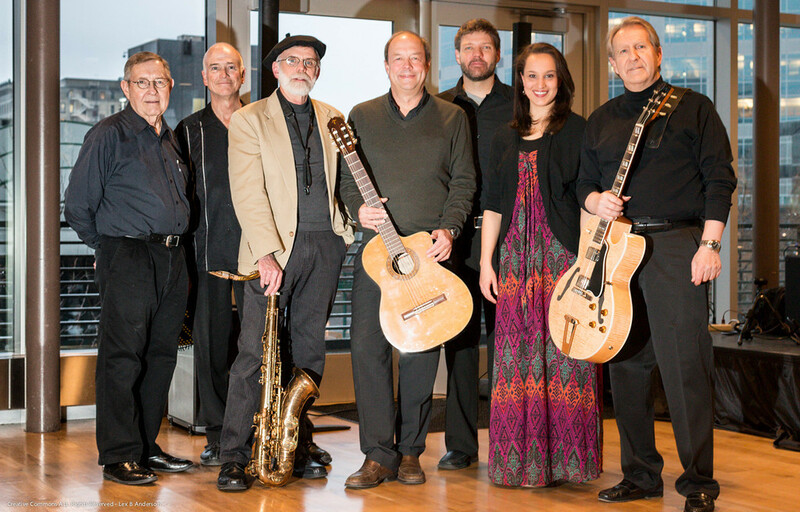 June 11, Evening in Brazil ensemble: After being rained out in 2014, the Evening in Brazil ensemble — consisting of university professors from around the country — returns to play Jazz in June. The group’s guitarist is Christopher Neale, director of research at the University of Nebraska’s Daugherty Water for Food Global Institute and a Brazil native. Other members include Mike Christiansen, Eric Nelson, Linda Linford, Lars Yorgason, Don Keipp and Travis Taylor. The ensemble debuted in 2009 at Utah State University, playing music from the bossa nova movement. The show was well-received and has become an annual tradition. 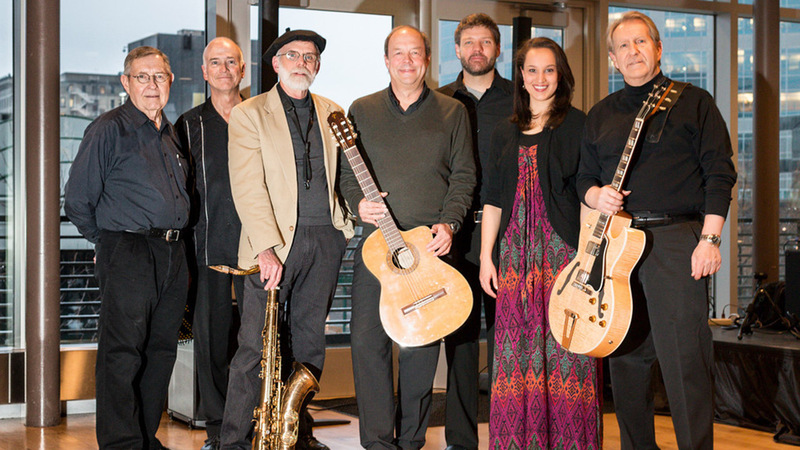 The June 11 program will include classic works by Grammy Award-winning musician Antônio Carlos Jobim and other music exploring different regional rhythms of Brazil. 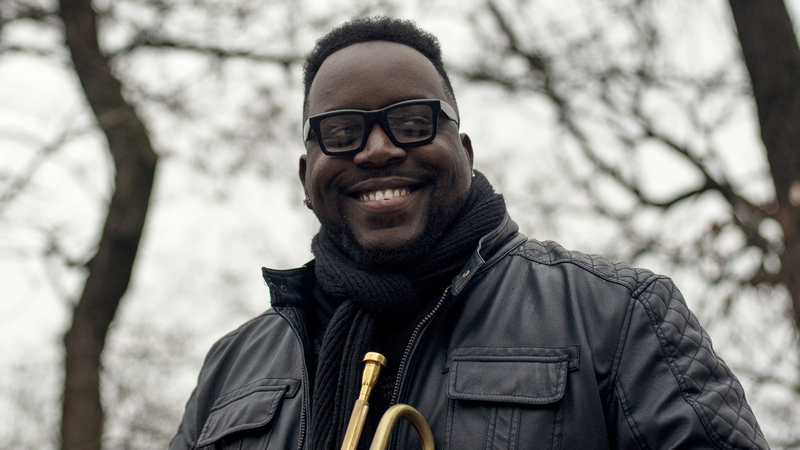 June 18, Marquis Hill Blacktet: Award-winning trumpeter, composer and band leader Marquis Hill is a highly skilled jazz musician with a bent toward soulful post-bop but whose recent music melds aspects of hip-hop, jazz, R&B, soul and blues. As evidenced by his 2016 album, “The Way We Play,” his is a beat-conscious music where the spirits of Louis Armstrong and Miles Davis inhabit the same sonic universe as Erykah Badu, Kendrick Lamar, Sly Stone and even George Clinton. A native of Chicago, Hill earned a bachelor’s degree in music education and jazz studies from Northern Illinois University in 2009. Three years later, he received a master's degree in jazz pedagogy from DePaul University. A highly lauded performer, Hill won first place in both the 2012 International Trumpet Guild's Jazz Improvisation Competition and the 2013 Carmine Caruso International Jazz Trumpet Solo Competition. In 2014, he won the prestigious Thelonious Monk Institute's International Jazz Competition. He has performed with artists such as Benny Golson, Rodney Whitaker and Steve Turre. 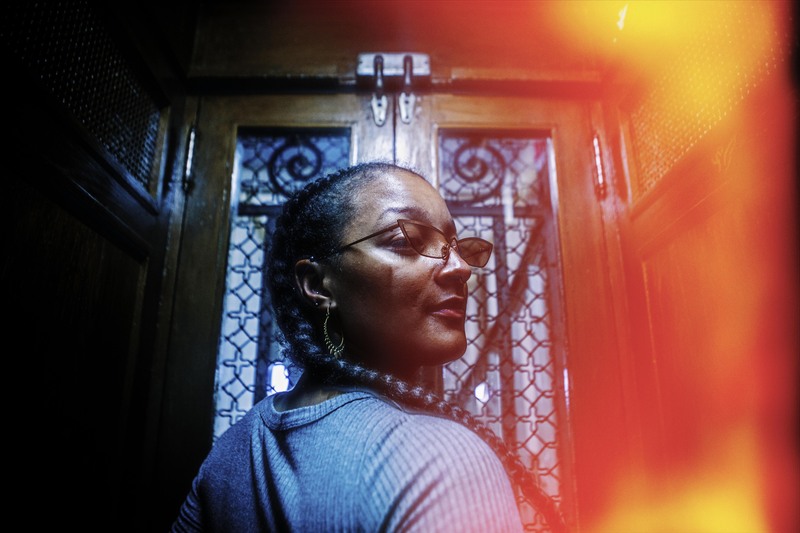 June 25, Nubya Garcia: Garcia, a London-based saxophonist and composer, is one of the leading forces behind the resurgence of jazz-influenced sounds in the United Kingdom. Raised in a creative environment built by Caribbean parents, her brand of afro-tinged jazz has made her a key component in a string of new and established groups — including work with Moses Boyd, Congo Natty, the Maisha sextet and Nérija septet. Garcia fearlessly threw herself into her debut album, “5ive,” with a clear vision of what she wanted and was meticulous in pursuit of her sound. Enlisting the help of other London musicians, Garcia tapped into well-seasoned, harmonious relationships with players who know and understand her — and this joyful union radiates throughout her compositions. Those interested in donating or serving as a Jazz in June volunteer or board member can contact Spencer Munson, Jazz in June coordinator, at 402-429-2642 or jazzinjune@unl.edu. Learn more about Jazz in June.